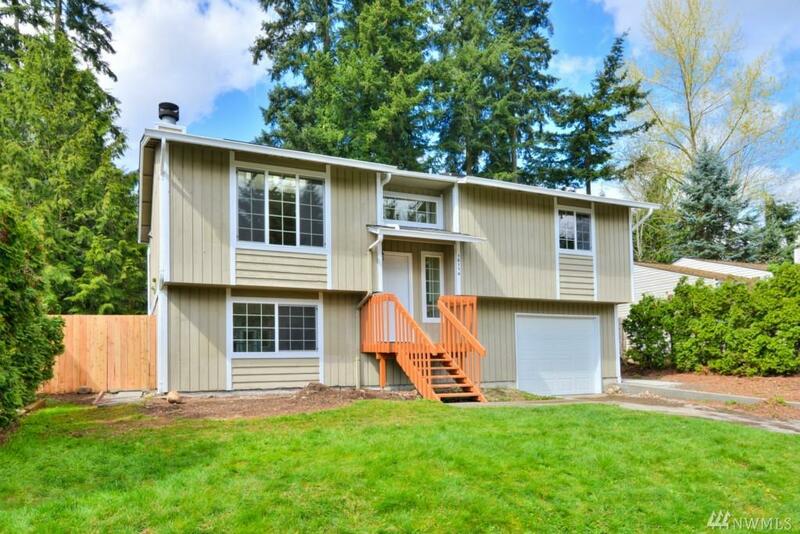 Updated 4 bedrooms, 1.75 bath in Northshore School District. 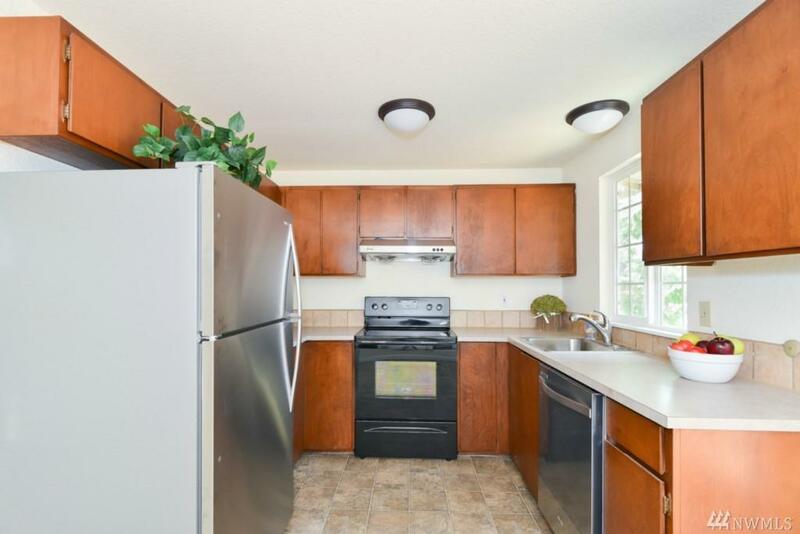 Newer paint, carpet, windows, stainless steel appliances, dishwasher, refrigerator, washer and dryer. 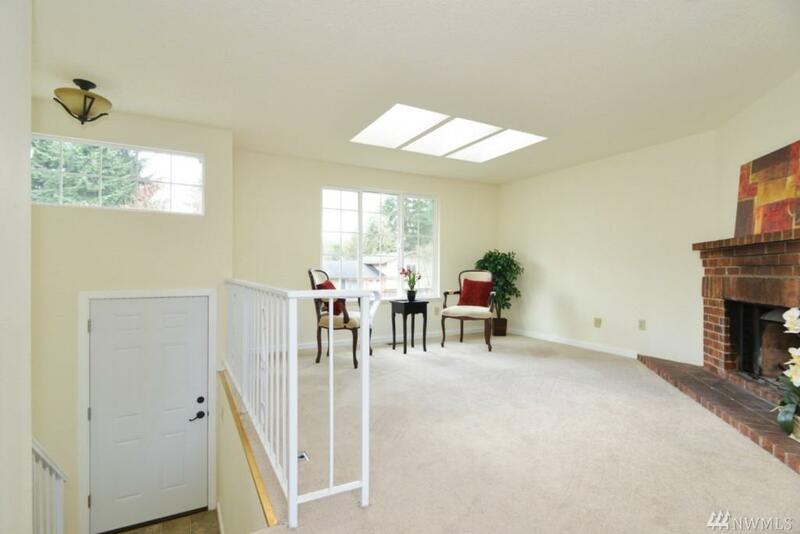 Large private entertaining size deck off dining room looks out to backyard/trees. Non smoking, no pets. 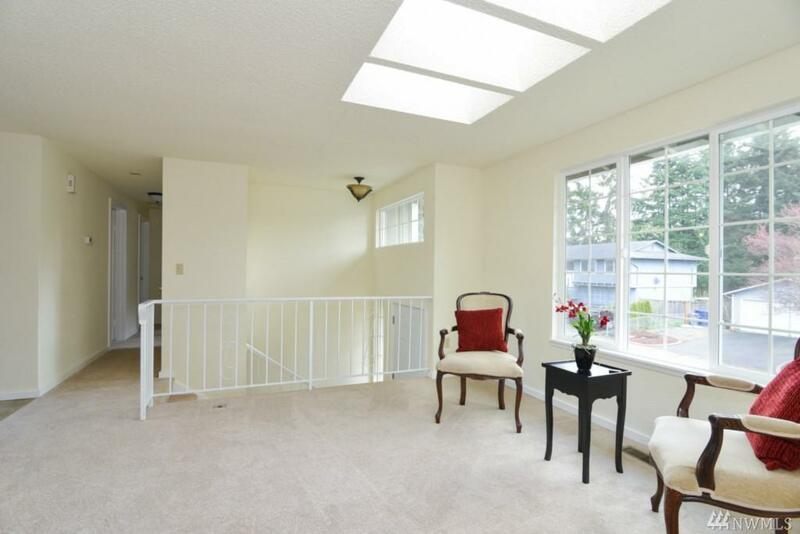 Convenient to shops, schools, and freeway. First Month, Security Deposit and a non-refundable $250 carpet cleaning fees. Must See!